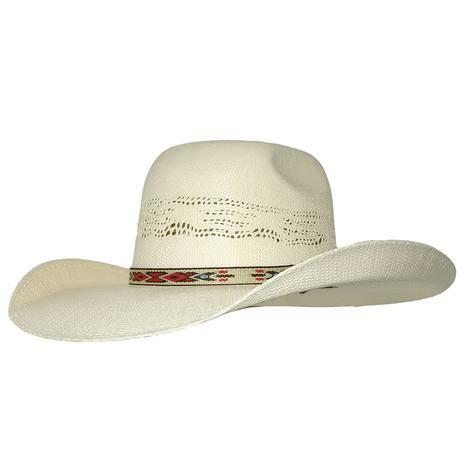 Pretty in pink ribbon bound edge, beaded hat band, and a serious statement feather. 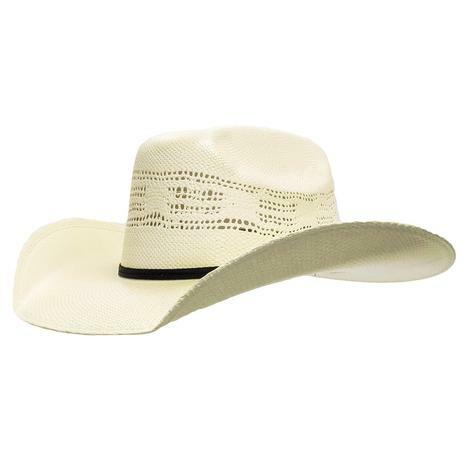 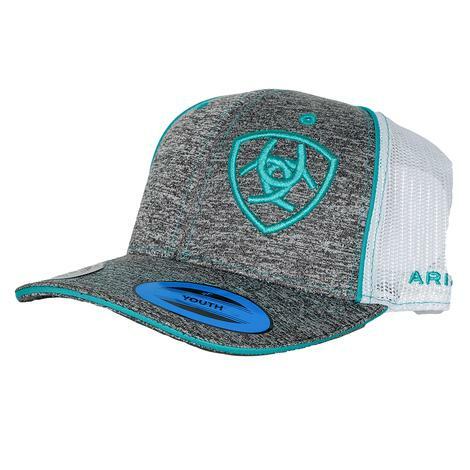 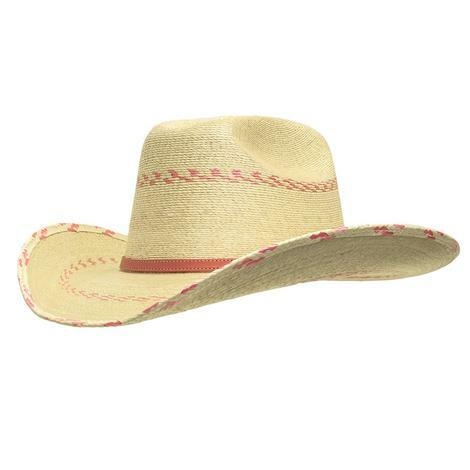 This is a youth cowboy hat that has it all. 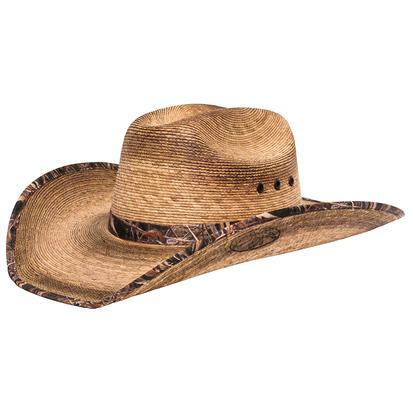 This is a 10X straw hat with all around venting to keep the head as cool as the hat itself! 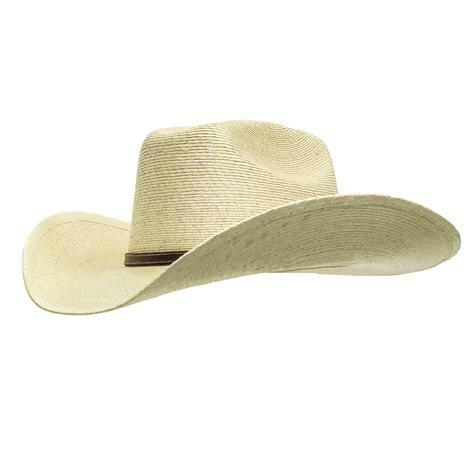 Charlie 1 Horse has once again taken the elements of a classic cowboy hat and imbued them with a style no one else can match.